There's no valet parking but you can park around Heera Panna. The chicken biryani could be better. If you are at Haji Ali for some divine intervention, then this is the place for some non-vegetarian pet pooja. This is not a very fancy restaurant but is surely great value for money. 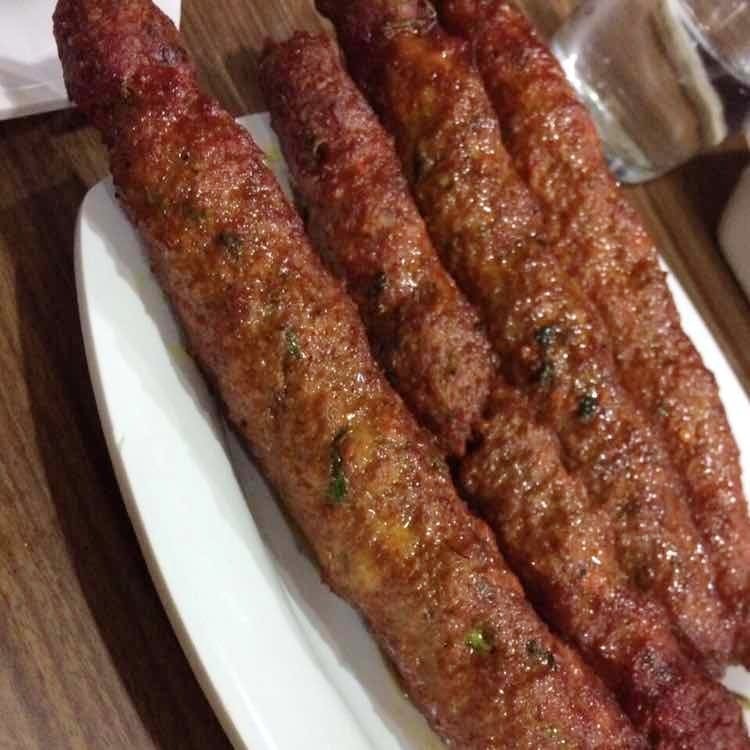 The mutton seekh is a must-try, and is one of their specialties.